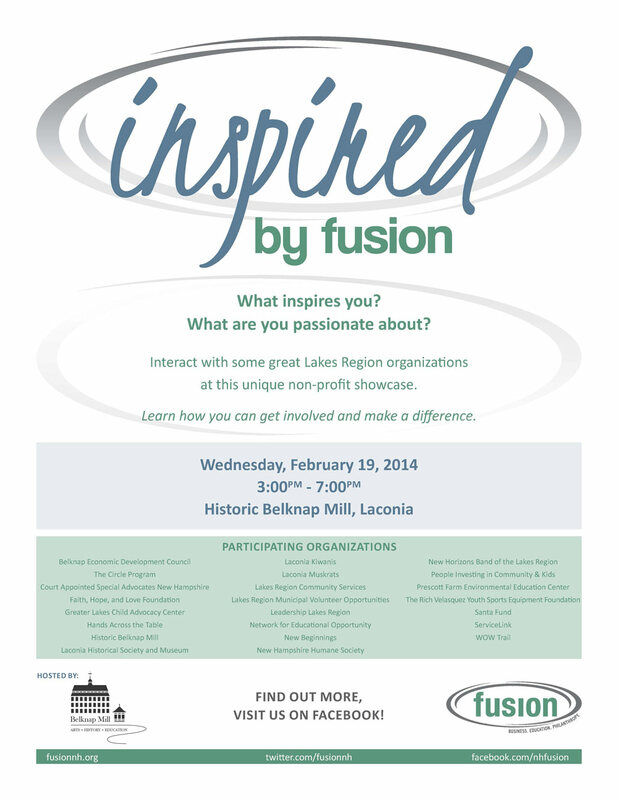 For more information on the inspired by fusion showcase, “click” here. For more information on fusion, “click” here. 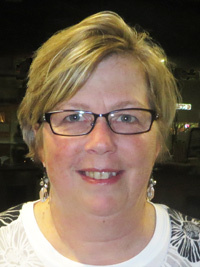 Betty Ballantyne gave a briefing on how Ed Merski is doing. He and Vi stopped by this weekend and strongly encouraged others of us to do so and take our spouses as well. Ed’s condition is improving. 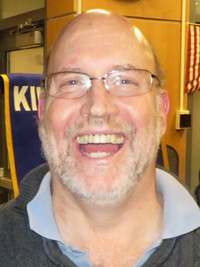 Steve Loughlin showed a hat purchased by Kiwanis members in the past and canvassed the club as to interest in purchasing one for $9.50. He is working with Piche’s and will try to get it modified to have the formal Kiwanis “K” on the front. 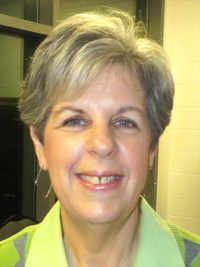 Kathy Calvin reported today was a successful Kiwanis KARES day at Elm Street School. $1 from Jack Batchelder: $1 for the bowling challenge between teachers and students, $1 for the LHS bowling team coming in 2nd at a recent tournament, $1 for his recent perfect game, and $1 acknowledging that 11 years ago this month he had critical brain surgery to stop the seizures he had been having while growing up. Betty Ballantyne introduced Andrea Condodemetraky, the first of our three guests. 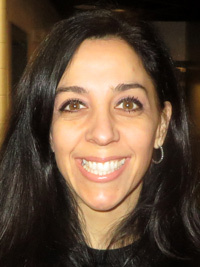 Andrea is the recent winner of the Bienarz Award. 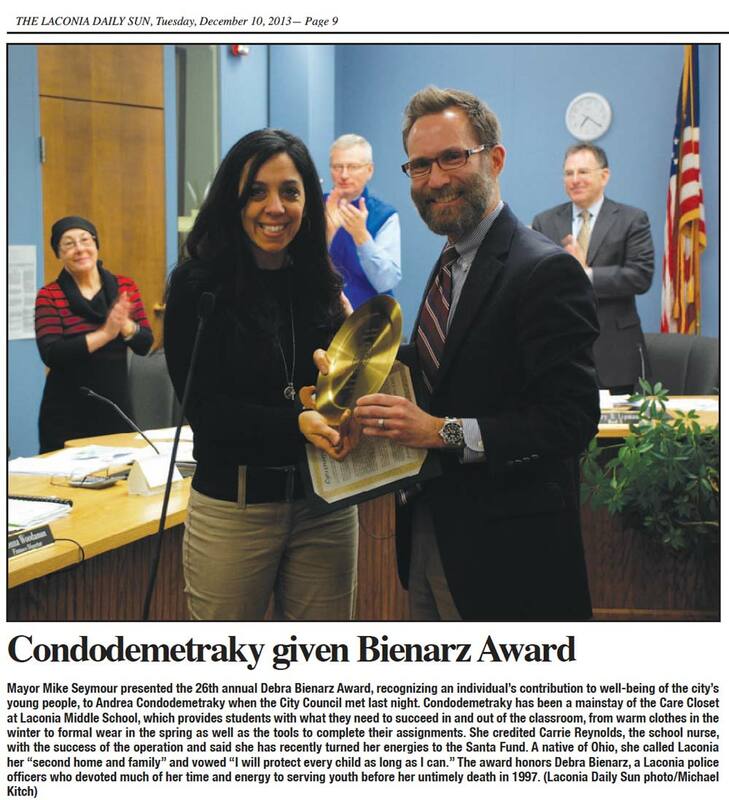 For more details on Andrea and the Bienarz Award “click” here. 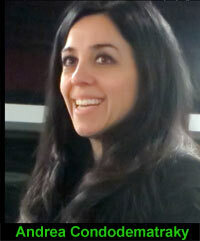 Andrea explained that the bulk of her work was in the establishment of a Care Closet at the Laconia Middle School. Andrea shared she was compelled to do something for all the children she knew could never afford to even buy the bare essentials in school supplies to say nothing of clothing. 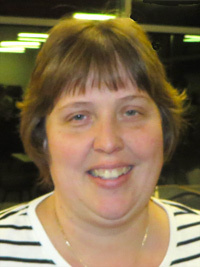 She engaged the school nurse about the issue and then became an “extreme couponer,” using that to purchase, primarily at Walgreen’s, school supplies and toiletries to supply the Care Closet. Once established, the Care Closet has as many as 1,000 visits by school children per year. The most gratifying thing she has witnessed is kids helping kids. Janet Brough and Kim Lacasse, fellow Santa Fund Board members with Andrea, briefed the board on the Santa Fund. Their biggest challenge is fund-raising. Their 12-member Board partners with the Salvation Army (toys) and St. Vincent de Paul (clothing) as a reciprocal referral agency. The Santa Fund provides outerwear to include boots. They also support enrichment activities such as dance, sports and camps. Last year they funded 36 camp scholarships. Another partner, Foley Oil, lends support to families with sick children who need help with heating oil. Additionally, money is given to the LR Scholarship Foundation for 5 - $500 scholarships. Their goal is to provide needy children the support they need to grow into contributing adults. 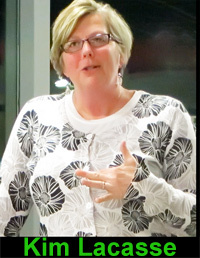 In 2013, they served/supported 500 children, primarily in Laconia, Belmont and Gilford. Their major donor is the WLNH Children’s Auction currently and they are trying to come up with other good fund-raising options. 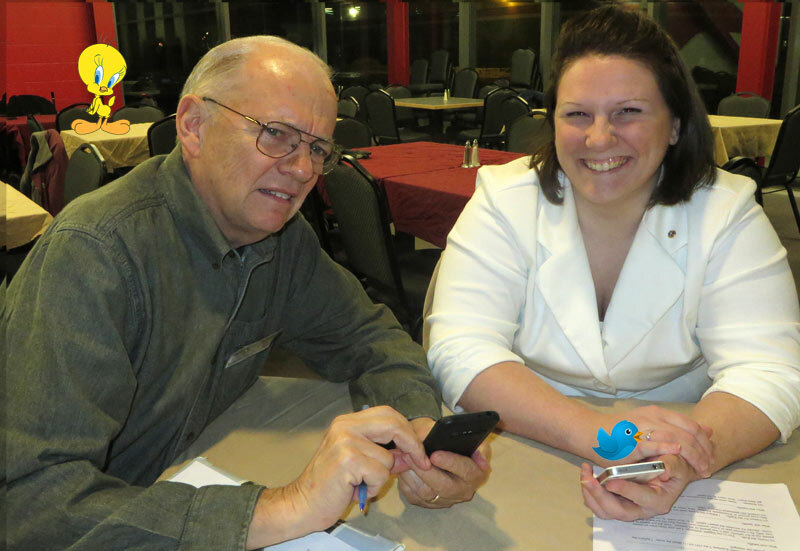 Tonight's meeting was adjourned at 7:39 p.m.
John Walker finds learning to Tweet is a painful experience. On Sunday night, February 9th, President Jack bowled his first ever perfect game at Funspot. To view Jack’s cool, calm, and collected style after achieving his outstanding performance, “click” here. To view his score card which reflects his (and Shelley’s) final game in the three game series, “click” here. 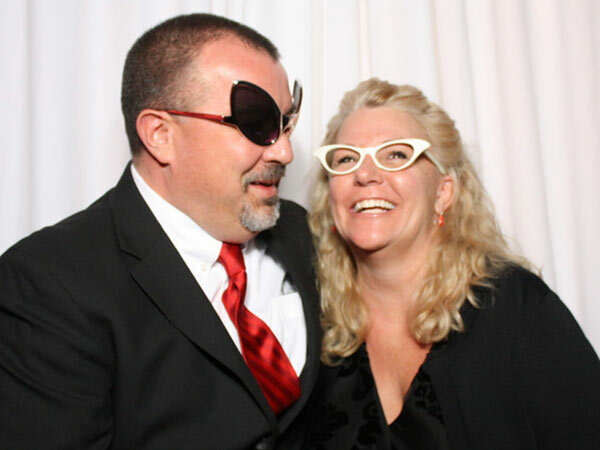 Kevin Irish was one of the prominent people at the 10th Annual Red Dress Gala held at Church Landing in Meredith on February 7th. The event, which is sponsored by LRGHealthcare, is meant to raise awareness of women and heart disease. Over the years, the gala has raised nearly $500,000 to support cardiac services at LRGHHealthcare. 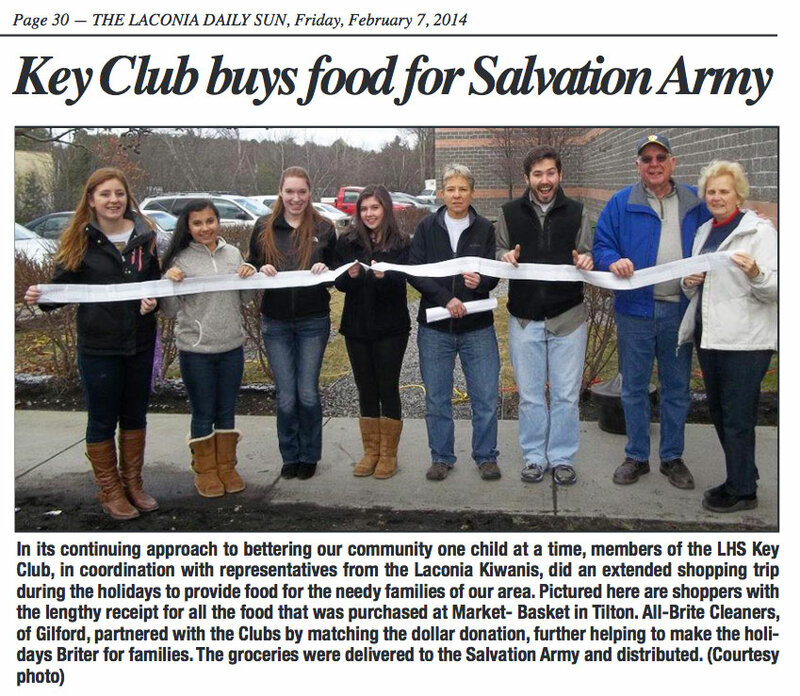 Laconia Kiwanis and Laconia Key Club were in The Laconia Daily Sun February 7th. To read the story, "click" here.